If you are a child reading this, you may be looking for ways to convince your parents to finally get you that puppy…. You have come to the right place. We can think of many reasons that every kid should have a pet. It’s educational. It teaches responsibility. It’s even healthy. Did you know that having a pet can help you make new friends? And if you get your dog or cat from a shelter, you may be saving a life. Involving a kid in the decision-making process when choosing a pet is educational on many levels. 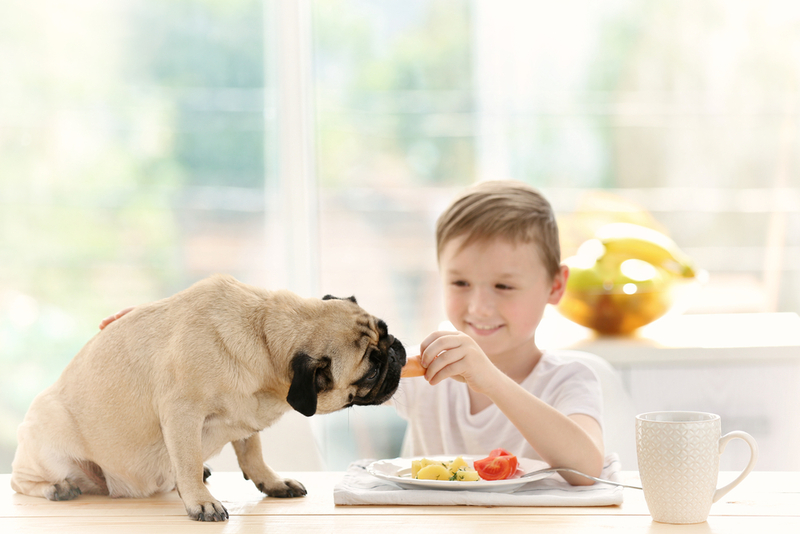 The child will gain an understanding of the long-term nature of pet ownership and the importance of learning about all the pros and cons before moving forward. There is research that needs to be done in order to decide which kind of animal would be the best fit for your family. Dog or cat? Bird or frog? Horse or guinea pig? What are these animals like, how long does each live, and what do you need to do to care for them? This is a good teaching moment about the different methods of research. A child might start with reputable sources on the internet and in books from the library. Then they could think about what pets their friends and family have and make some phone calls to learn about those people’s experiences with their pets. If you decide on a dog, are there certain breeds that you want to look for? Would a large dog be right for your home? It’s good for a kid to be thoughtful about each family member’s needs and interests, to talk about them, and to write everything down. 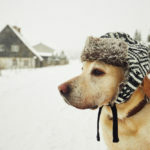 Once you’ve decided what kind of pet is best for you, it’s time to explore options for where to get your pet. Maybe you have a neighbor who is giving away kittens or baby gerbils. In most areas, there is a shelter or similar organization that can help you adopt a dog or cat that needs a home. The Humane Society warns against buying a puppy at your local pet store because there may be no way to know if it came from a dreaded “puppy mill,” where the owner is only concerned about profits and does not take good care of the dogs. Buying these puppies supports the unscrupulous breeders and keeps them in business. A pet store could be misinformed about the conditions at the breeder’s facility. If you decide to buy from a breeder, the best strategy is to visit the premises in person so you can see how the dogs are treated. This also gives you a chance to get a feel for the breed and decide if it is a good fit for your family. Once you get a pet, you need to find out how to feed and care for it and keep it healthy and clean. More research. 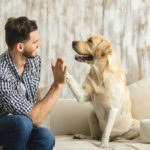 Taking care of a pet involves small chores that a school-age child can handle, like dishing out its food and putting the food away, and maybe brushing a dog. A kindergartner can scoop dry dog food into the bowl, and a ten-year-old could be responsible for cleaning the cat’s litter box as well as opening its can of food. Learning to do these important chores without being reminded is a valuable step toward maturity. Children develop confidence when they can take care of others as well as themselves. Research on children has shown that having a pet can boost your immunity and lessen your susceptibility to allergies and asthma. Apparently, exposure to allergens and bacteria at a young age can actually be a good thing. Studies on adults have shown that pet ownership can contribute to healthy blood pressure and can help prevent anxiety and depression. These effects in grownups must mean that children also benefit from the calming feeling we get when a dog or cat is part of the family. When a kid is relaxed and having fun playing with their cat, the body has higher levels of serotonin and dopamine, which make us feel even better. And let’s not forget about the friendship and love that our pets give back. It doesn’t take medical research to see how that makes us feel good. Not only will your pet be your friend, others will take an interest in it and you will have something to talk about. If you walk your dog around the neighborhood, people will stop to pet the dog and ask about it. If you teach your dog to catch a Frisbee, your neighbors will want to get in on the action. Show off this skill at a park, and you will make at least one new friend. And when a kid has a new kitten at home, they can invite a classmate over to see how cute it is. Sadly, 2.7 million cats and dogs are euthanized each year because the shelters can no longer care for them. If you adopt from a shelter, you give a happy life to a pet that otherwise might not survive. Imagine how good a kid feels giving a home and a future to a dog or cat. And that is even before the pet grows to love them. 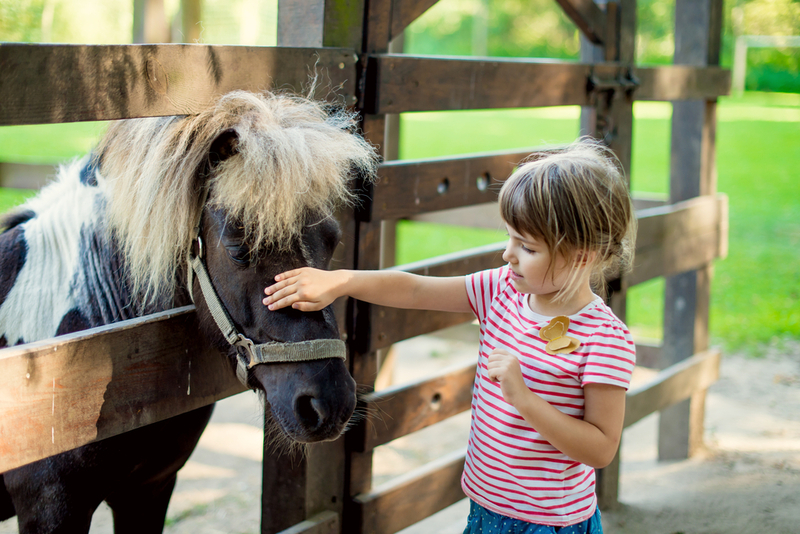 Kids with pets learn about research and responsibility as well as thoughtfulness and generosity. They feel good about taking care of their pet, and their pet makes them feel good because of the love and devotion it gives back. 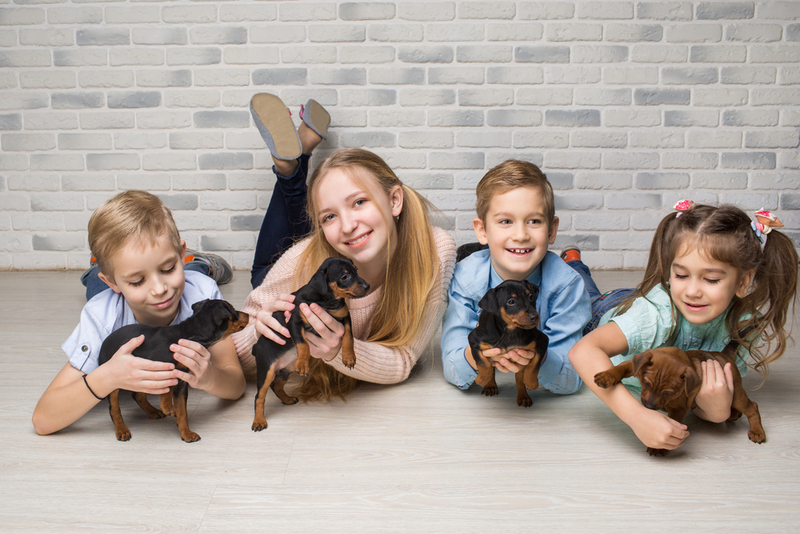 If you have any questions or comments about why kids need pets, or if you simply found this article helpful, please write in our comments section. 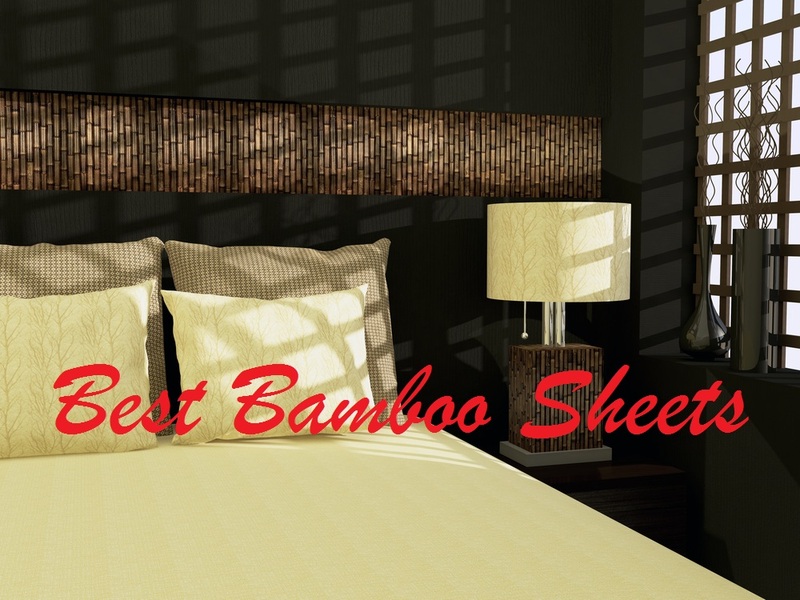 And share this with your friends and family!